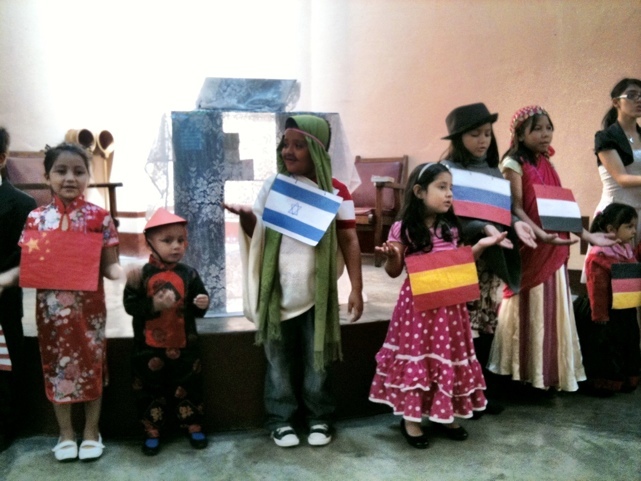 It’s Sunday Morning in Guatemala – When Will We Cry? The sun is up and it’s a beautiful day in Guatemala City. Unfortunately the long trip yesterday took it’s toll. I’m resting so I will be ready to help drive to the coast this afternoon. In the service the children did a special song and they honored the fathers. Soon we will be on the road. Excited to see our friends at Piedra Partida once again.